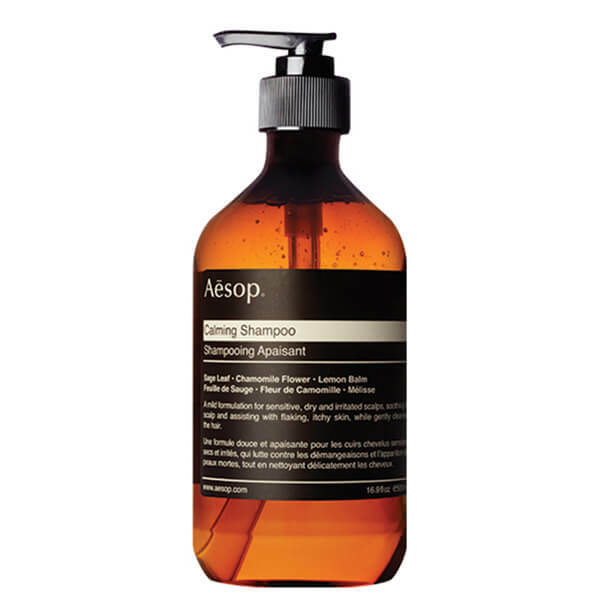 A high performance shampoo that safeguards your locks against the stresses and strains of daily life, Aesop Calming Shampoo 500ml, also gently cleanses your scalp and prevents hair breakage. The minty aroma will linger long after washing and the clear gel texture means this rosemary enriched shampoo rinses out with ease. 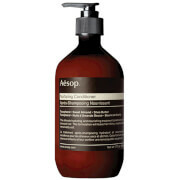 Your hair will be left with a new softness and shine, plus the botanical formula will encourage thicker stronger growth. Before use always brush your hair, then wet it and massage in the Aesop Calming Shampoo. After working it into a lather, rinse well and apply your normal conditioner. 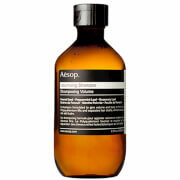 Perfect product（aesop）but poor internatuonal packaging（mankind）！For the second time, when I received, the bottle had almost broken and some liquid had gone out during delivery. 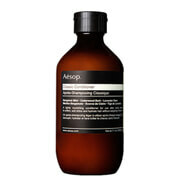 Aesop Calming Shampoo is a recent discovery for me, and so far I've loved it.